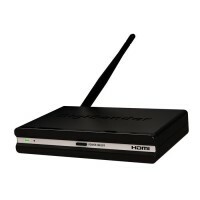 The DigiSender XD HDMI 2KM provides a long range fully digital solution transmitting up to 2000..
Use this DigiSender XD HDMI Receiver to replace a lost or damaged receiver. 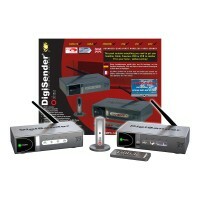 FEATURESSpread Spec..
Use this DigiSender XD HDMI Transmitter to replace a lost or damaged transmitter. 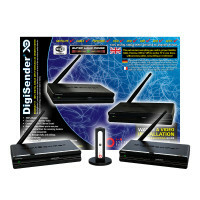 FEATURESSprea.. 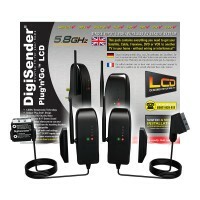 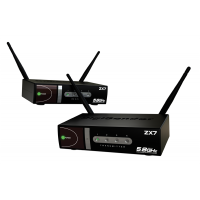 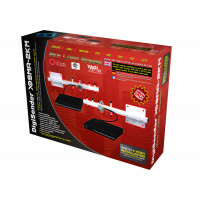 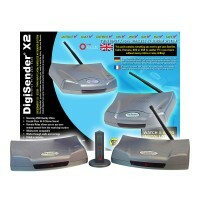 This DigiSender® product represents the absolute pinnicle of state-of-the-art wireless audio video d..